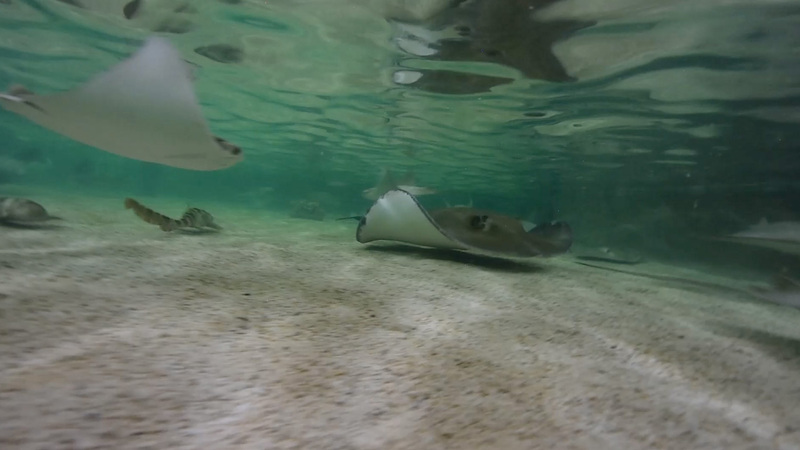 Stingray Cove is now open at the Fort Worth Zoo! 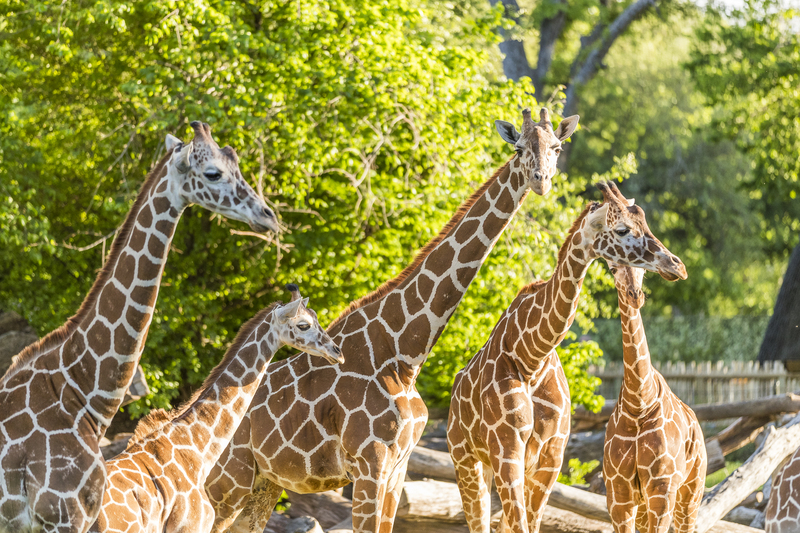 There’s always an adventure waiting for you at the Fort Worth Zoo! Check out the fun, educational activities we have in store for you. More nature. More wildlife. More fun! 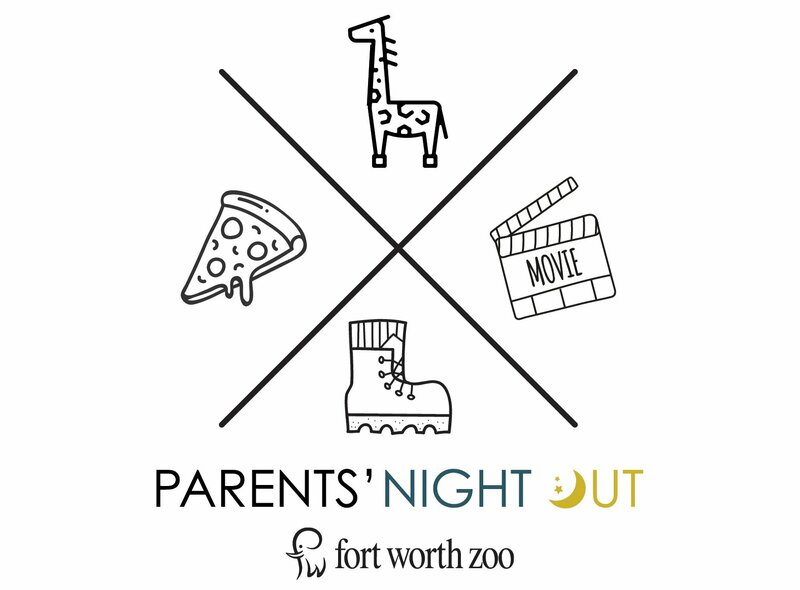 Fort Worth Zoo members enjoy wild savings and benefits! 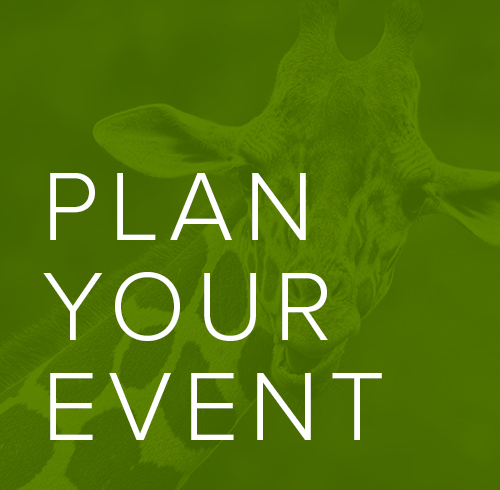 The Fort Worth Zoo dedicates staff time, resources and financial support to projects around the world. 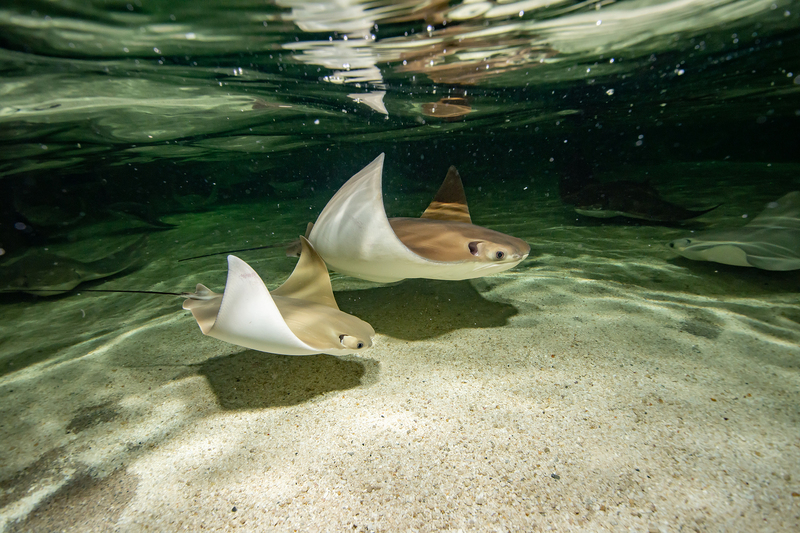 In 2015, the Zoo spent $9.8 million toward education, conservation and animal care. Big changes are coming to the Fort Worth Zoo and things are about to get wilder. 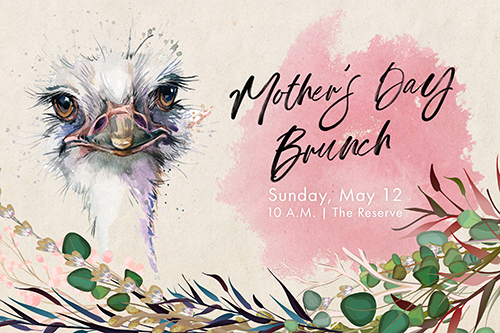 In 2017, the Fort Worth Zoo announced A Wilder Vision, a $100-million capital campaign that includes 10 acres of new exhibit space, renovated habitats, special events space, multiple dining areas and most importantly, new ways to observe, interact with and learn about several species. A Wilder Vision will also allow the Zoo to guarantee for future generations the survival of certain endangered species.